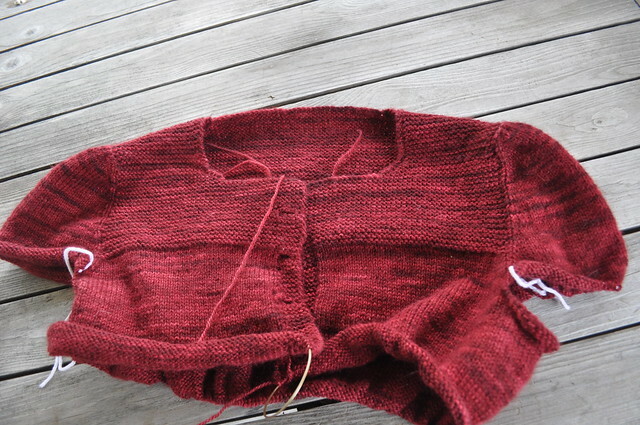 Here is Cria. Cria is slow. 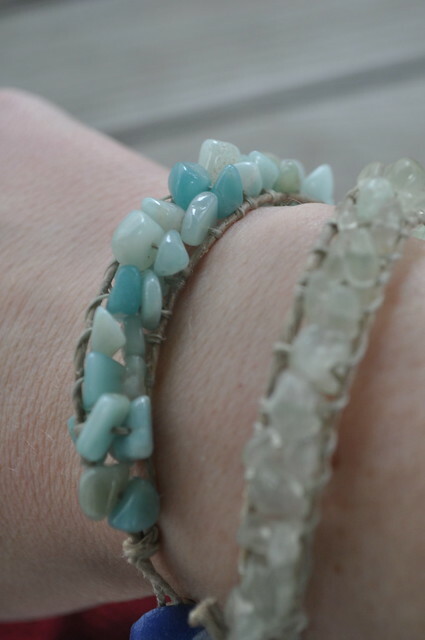 Here are wrapped bracelets. Wrapped Bracelets are fast. 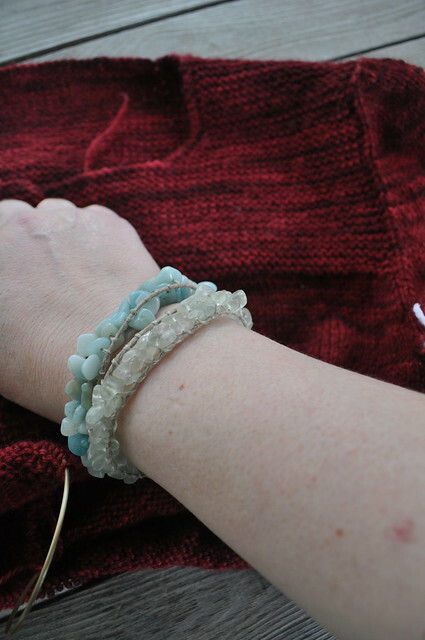 I took a little break from my glacially-paced crawl through Cria to make a few bracelets last night. These things take no time and no skill at all. 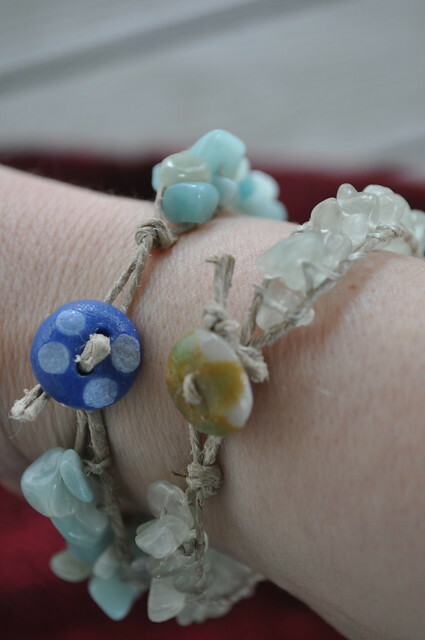 I used hemp cord, Superlon thread, some green Fluorite and blue Amazonite chip beads and two recycled glass buttons. All supplies I had on hand. I used these instructions from Fusion Beads. Easy, easy, easy! I want to make about a million more of these. You should all expect one from me for a holiday gift this year.